Westchester Park Apartments offers Efficiency, 1 & 2 bedroom apartments for senior citizens and permanently disabled individuals. It is located in the heart of Kenmore in a nice friendly residential neighborhood. These apartments offer community rooms, laundry facilities, 24 hour maintenance & off-street parking. Close to bus line. Rent is based on gross income. Tenant pays electric; cable available. Pets under 20 lbs are OK with a pet deposit. Located at 55 Ralston Avenue, Kenmore, NY 14217. Click here for our Subsidized Rental Application. Professionally managed by MJ Peterson Real Estate. 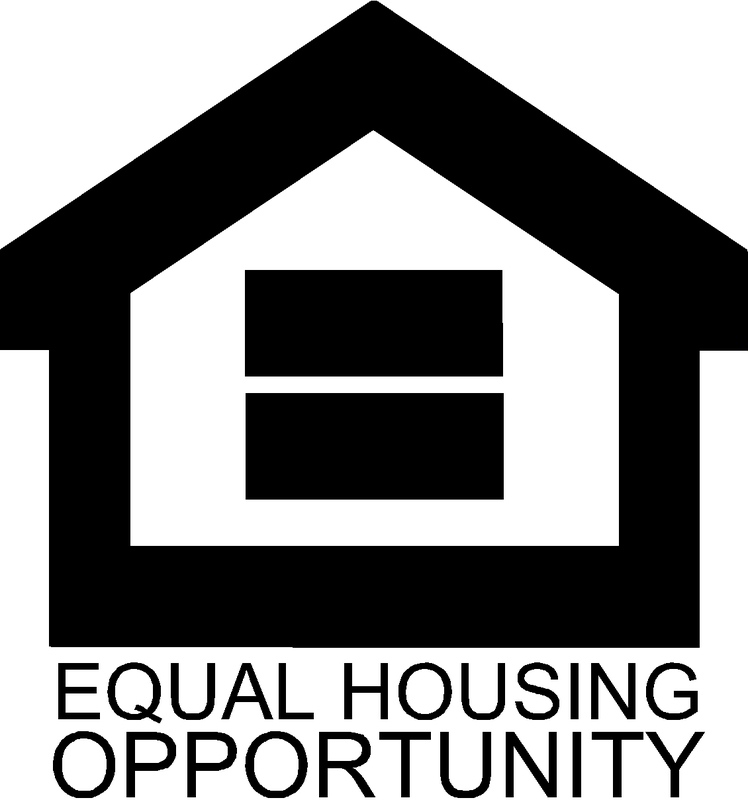 MJ Peterson abides by Equal Housing Opportunity guidelines.